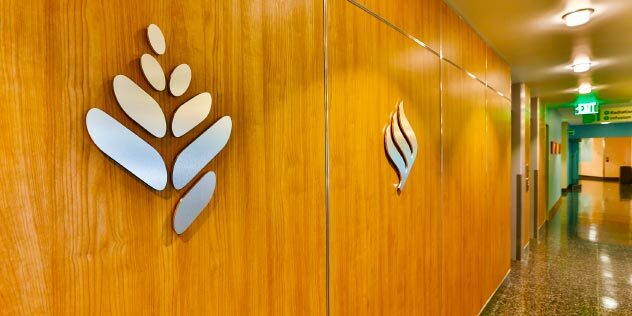 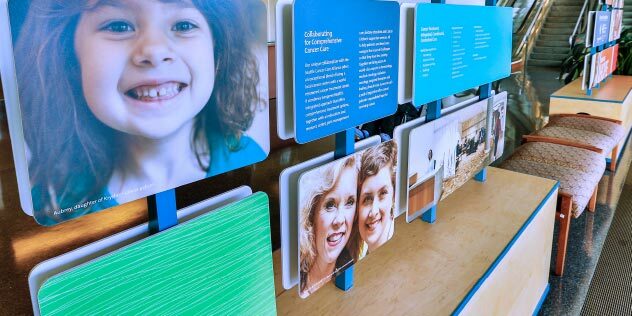 EvergreenHealth, in partnership with the Seattle Cancer Care Alliance (SCCA), opened the new 26,000 square-foot state-of-the-art Halvorson Cancer Center in the middle of the Kirkland medical center in 2013. 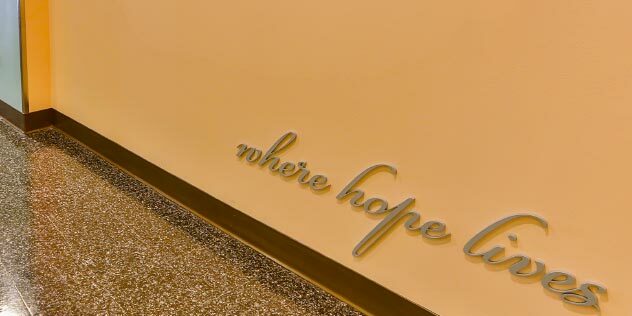 We helped EvergreenHealth extend its theme of hope and care throughout the center. 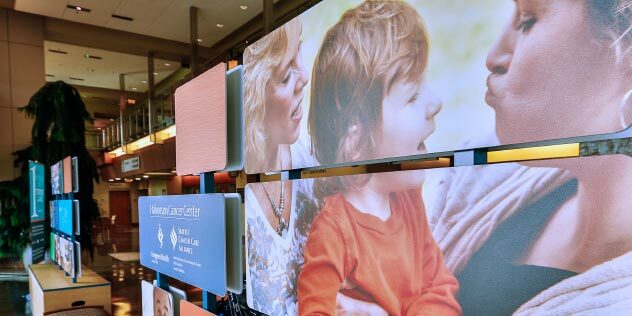 From interior finish colors, signage, exhibitory, banners and collateral, each element was designed to welcome the new center to the community.